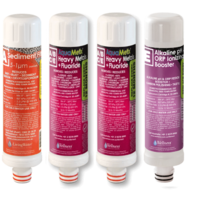 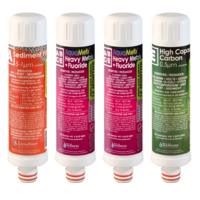 This cartridge pack is designed to retain fluoride while boosting water pH, alkalinity and mineral content. 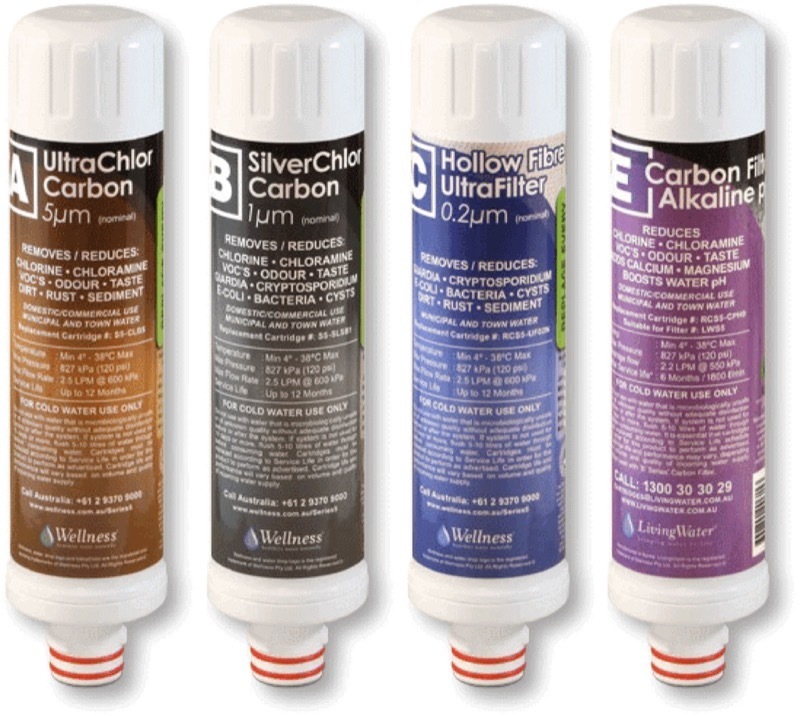 The SilverChlor Plus Alkaline pH Booster is our a premium cartridge pack designed to naturally increase the pH Alkalinity of water, boost mineral content and emove pesticides, herbicides, chlorine, pathogenic bacteria and cysts plus hard to remove chloramines to the highest possible levels. 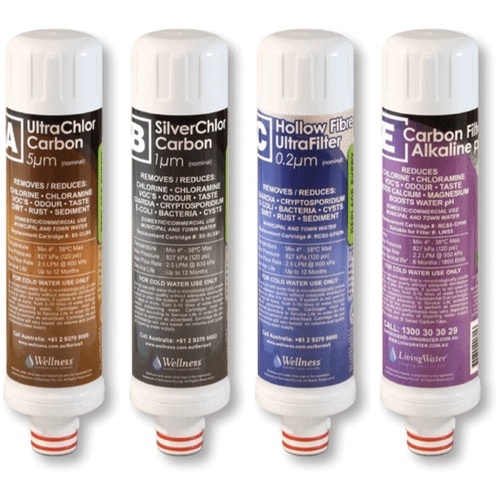 In addition, silver impregnated carbon media prevents bacterial growth and helps maintain a healthy internal environment within the cartridge and filter housing.